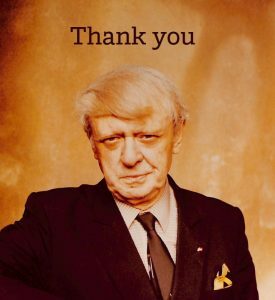 Thank you for entering the Anthony Burgess / Observer Prize for Arts Journalism. Your article and your payment have been safely received. The shortlist will be announced in January 2019, Please note due to the volume of entries, only successful entrants will be contacted. Good luck! To read more about Anthony Burgess’s journalism click here. To go back to the entry page, click here.